Mr. Tidal Exclusive himself has finally unleashed the video for "The Story of O.J." to the wider public. Yes, the cut from JAY-Z's recently released 4:44 album has made its way to YouTube. 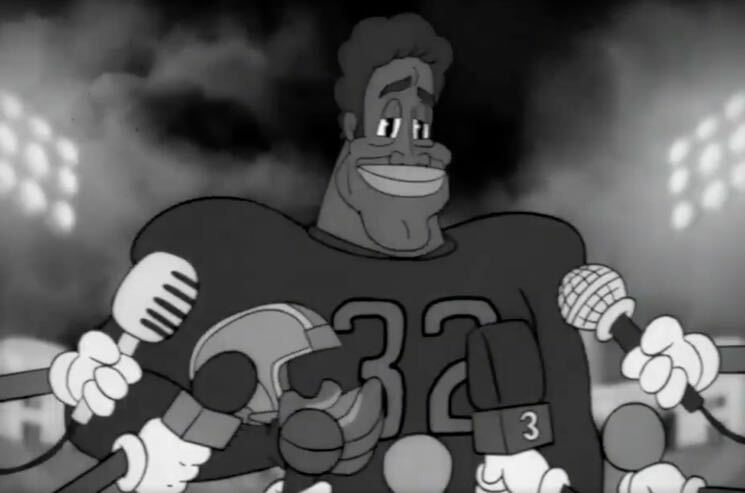 The track's accompanying black-and-white animated video was previously shared, but made only available to Tidal subscribers. In another clip exclusive to the Hova-helmed streaming service, the veteran rap star delved further into the meaning behind "The Story of O.J.," enlisting guest appearances from the like of Kendrick Lamar, Will Smith and Chris Rock. If you've been holding out on that Tidal subscription, catch up by watching the video for "The Story of O.J." below.